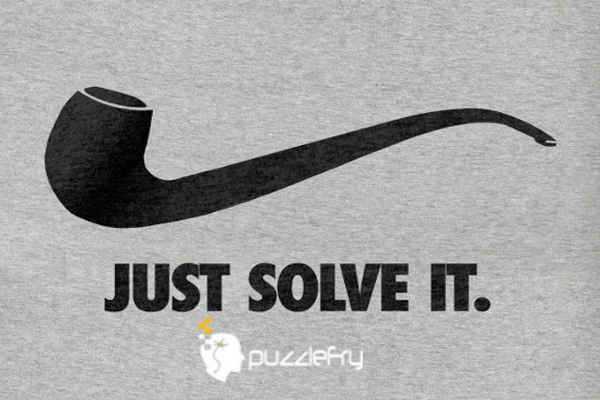 SherlockHolmes Expert Asked on 5th February 2019 in Hard Riddles. Yodha Expert Answered on 5th February 2019. The sign said “Disneyland left” which is the same as “Disneyland went away”. 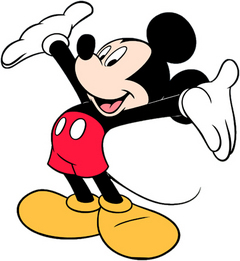 And if Disneyland went away there is no way to go to Disneyland so they returned home. CugelTheWise Expert Answered on 5th February 2019.